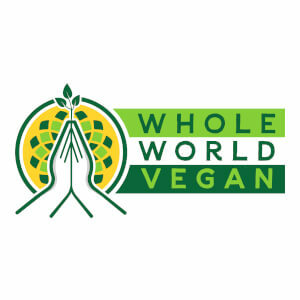 Health conscious vegan meals, following Ayurvedic and Macrobiotic principles. 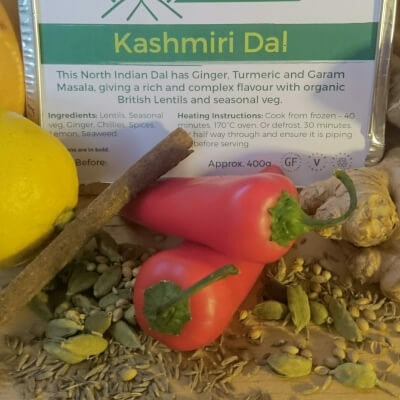 Using local vegetables and UK grown, organic Pulses and Quinoa. 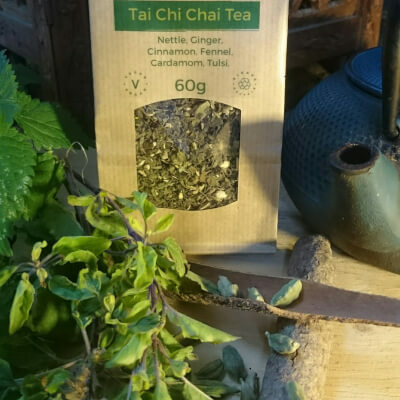 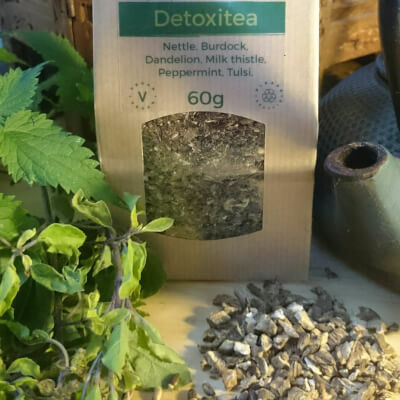 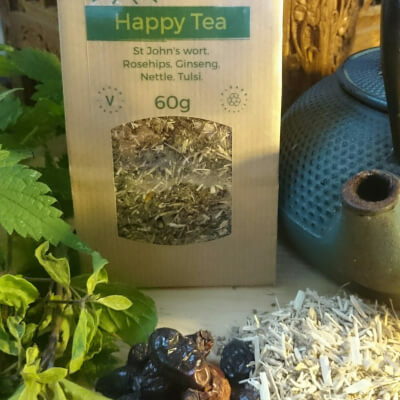 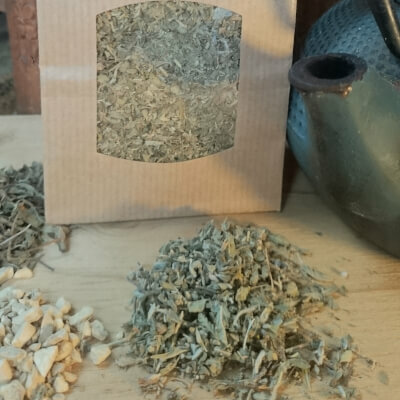 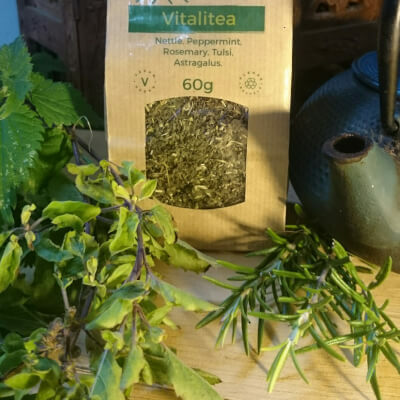 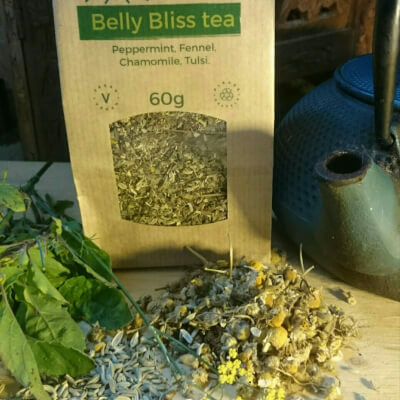 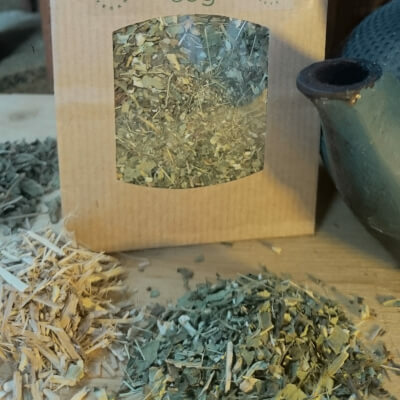 Also on offer, a range of loose leaf, medicinal herbal teas using native herbs and those from the Ayurvedic tradition.